The French publication Blues Again! has reviewed the Sawmill Roots Orchestra album: "Andres Roots is one of the best blues artists in Eastern Europe... 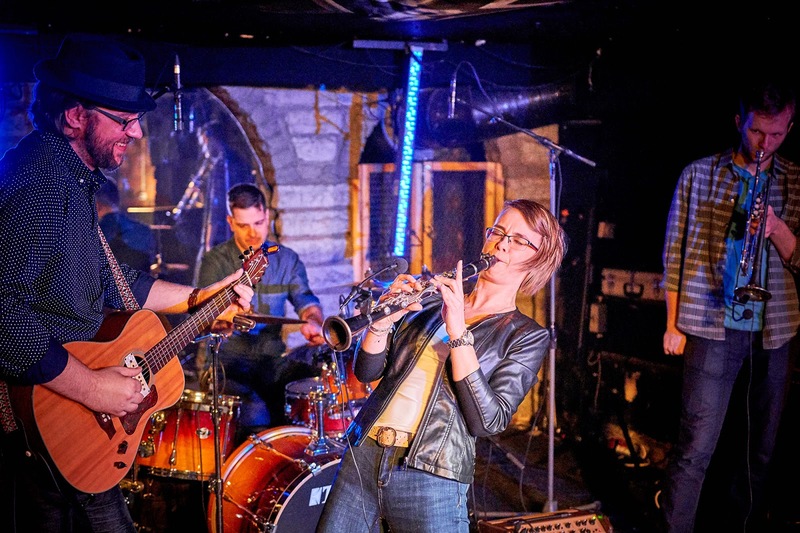 The Sawmill Roots Orchestra is an experience to discover." Read the entire piece HERE (in French - scroll down!). And in the Netherlands, the Blues Magazine has this to say about the disc: ""Unpretentious and stylish, with youthful energy and zest and respect for the old blues ancestors... The best of both worlds, so to speak. Cheerful, uncomplicated and very rewarding." Read the review HERE (in Dutch! ).